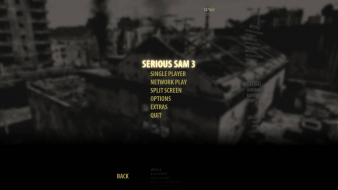 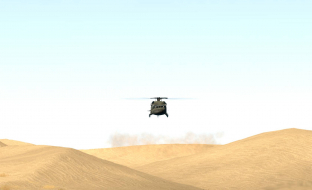 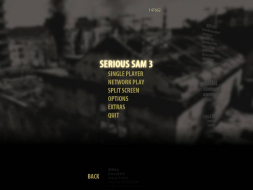 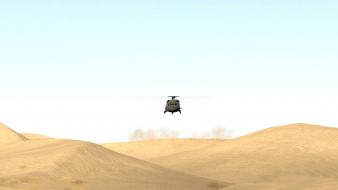 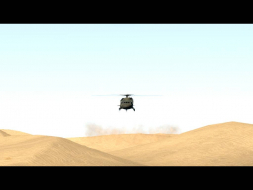 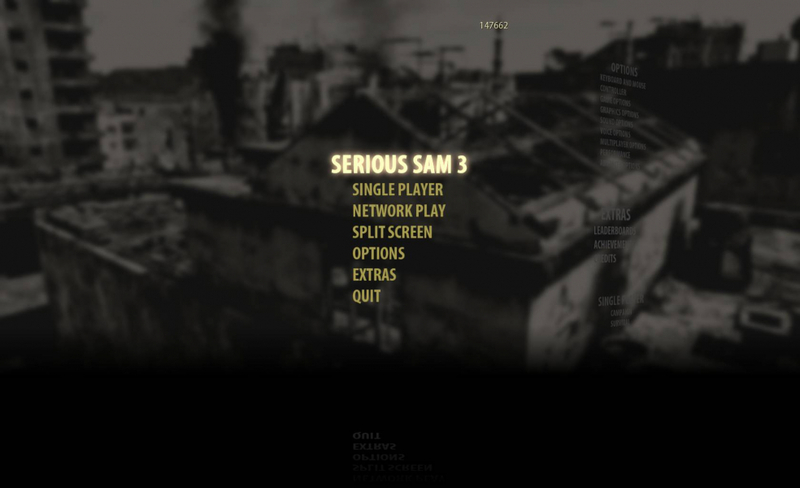 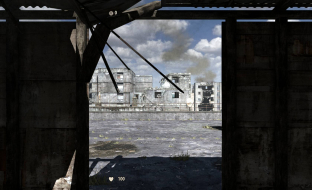 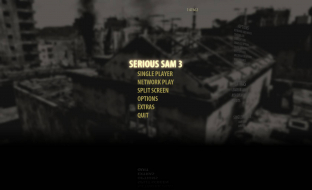 Serious Sam 3: BFE is a first-person shooter video game by Croteam. It is the latest game in the Serious Sam series and a prequel to Serious Sam: The First Encounter. 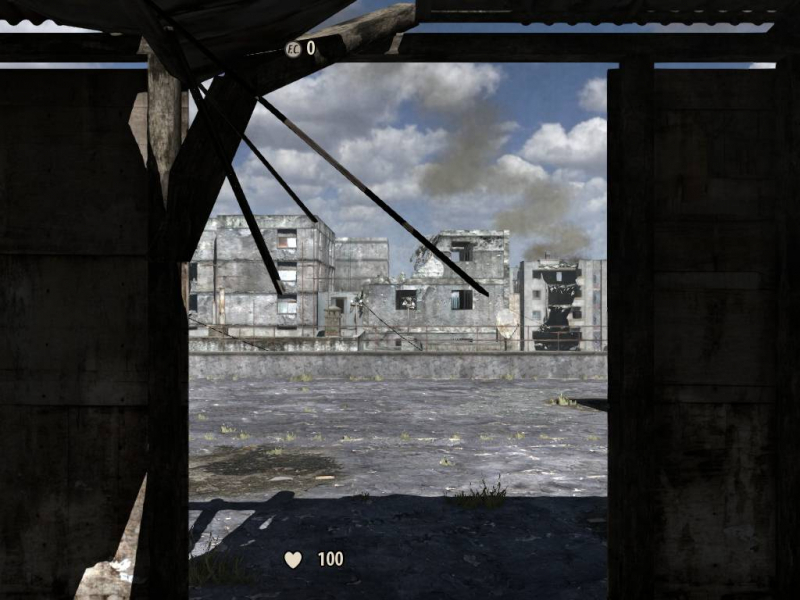 The game's story takes place in the 22nd century, during Mental's invasion of Earth, as implied in The First Encounter. 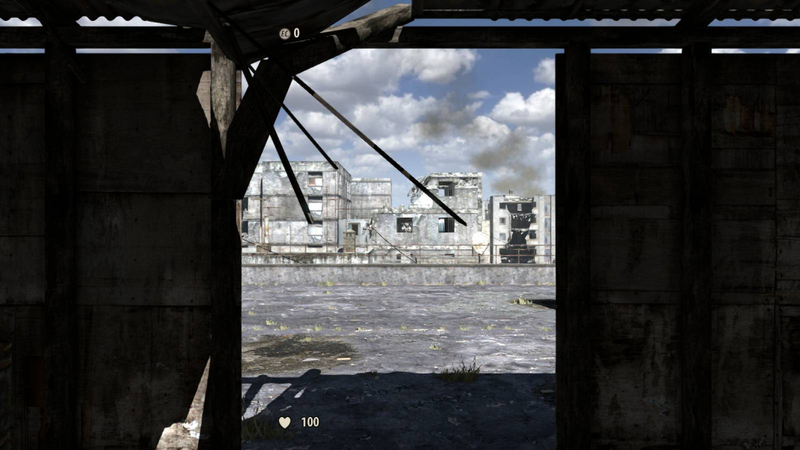 The game is set in Egypt and features a 16-player co-operative campaign mode, as well as 4-player splitscreen. Native support. HUD elements can be adjusted to be placed flushed to the left or right edges of the screen all the way down to perfectly centered.